It’s been a long time coming but finally our new website is LIVE! What do you guys think?! New and improved or what?! 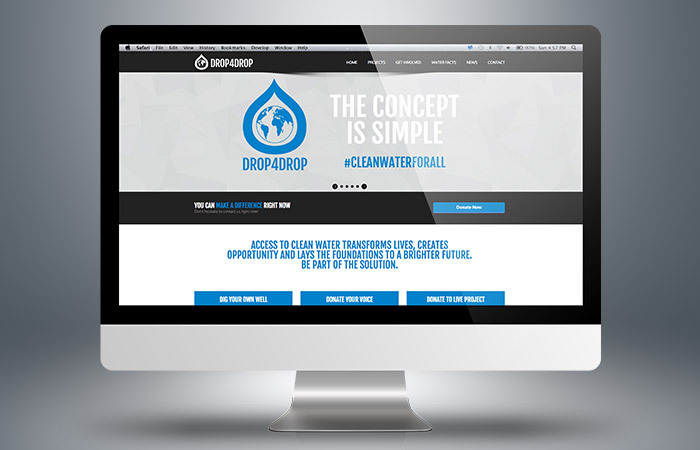 http://www.siedc.org/wp/ You can now see all our completed projects and keep up to date with the team and all things drop4drop via our news page. Don’t forget to check out our Get Involved page to see how you can help support us in our mission for #cleanwaterforall from spreading the word to using the power of twitter, to donating. We would love to hear what you guys think, tweet us!